We take great pride in our ability to communicate with players and help pass on the values and principles that make baseball such a wonderful game. Our staff includes former professional coaches, scouts, and players as well as former college coaches, recruiting coordinators, and players. If you are interested in joining our staff, please contact us today. Chris Martin joined RISE Baseball in 2011 along side of Mike Goff and redesigned both the hitting and fielding instructional program. Chris comes to RISE after playing collegiate baseball. Martin earned second-team All-State honors at shortstop as a junior and was also a two-time first-team all-conference player. Martin has more than 200 starts in his college career as a shortstop. A native of Richmond, Martin played baseball at Manchester High School. Goff headlines the staff at RISE with more than 25 years of experience in Professional Baseball and three years at the University of South Alabama. 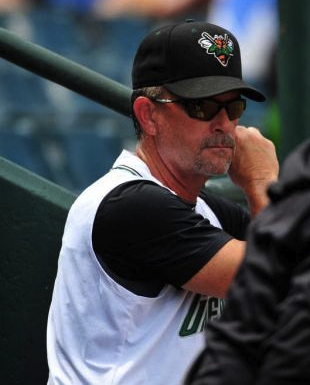 He served as first base and bench coach for the Seattle Mariners from 2005 to 2007, and has also spent time on the coaching staffs with the Cincinnati Reds organization and three years in San Francisco Giants organization. The former second baseman was drafted by the Boston Red Sox in the 21st round of the 1984 June Draft and spent five years with the organization. James is a currently professional pitcher for the Shaumburg Boomers. Thus, James does lessons, team training, and head coaching in his off season only, but when he is here the kids tend to gravitate to his instruction and personality. After pitching at Randolph Macon, James has spent most of his time in professional baseball both a starting pitcher and closing pitcher for multiple organizations. James works with a majority of older pitchers, but works with a handful of younger pitchers as well. His instruction is advanced but simplistic and works very well for pitchers at every level of the game. Chris Kenyon has become one of the highest renounced pitching coaches in the Richmond area. Kenyon has been coaching and instructing at RISE Baseball with Phil Wilson since 2004, where he has helped develop players who are currently playing in every level from college to minor leagues. 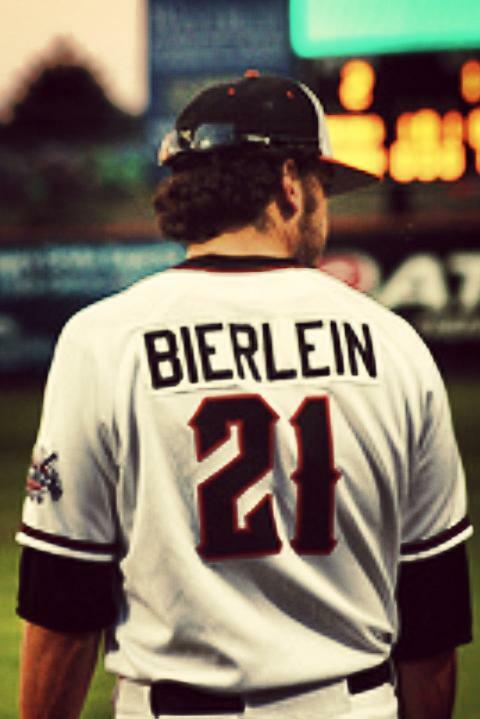 Kenyon played baseball at Ioawa Western Juco, and played in the Juco World Series in two consecutive years. Nick Windom joined RISE Baseball in 2012 and has been the head catching and hitting instructor for both team training and individual lessons. 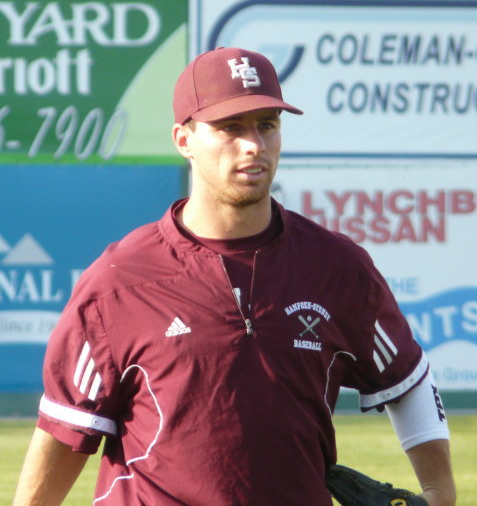 Nicks coaching history includes his current position as Head JV Coach at Amelia High School, Head Coach RISE Red 14u, and previous hitting and catching coach with Emory and Henry College. Recognized for his pitching philosophy, Coach Wilson has instructed many local and statewide top pitching prospects which have gone on to play at the Major Division I level as well as the USA Junior National Team. With emphasis being placed on each player mastering their individual core delivery, arm care and fitness, Coach Wilson and the RISE philosophy strive to create the total pitcher athlete. A native of Virginia, Coach Wilson was a standout at Bethel High School in Hampton. After being drafted by the San Diego Padres in the 1979 as a Pitcher/Outfielder, Coach Wilson went on to play three years in the Padres organization before ending his professional career. As a coach of travel teams in the Greater Richmond area, over the past several years Coach Wilson’s teams have garnered numerous state titles in AAU, USSSA and CABA. His teams compete at the national level and are nationally ranked for their performance and sportsmanship.